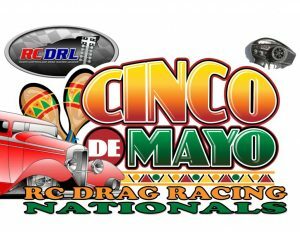 RCDRL Cinco De Mayo Nationals May 5th – New Orleans! Saturday, May 5th, 2018, bring the whole family to the Esplanade Mall RC drag races! See the Fast Furious Family Fun of RC Drag Racing, talk to our volunteer staff about the Radio Controlled Drag Racing League, chat with the Pros, get tips and advice from our friendly RCDRL members. 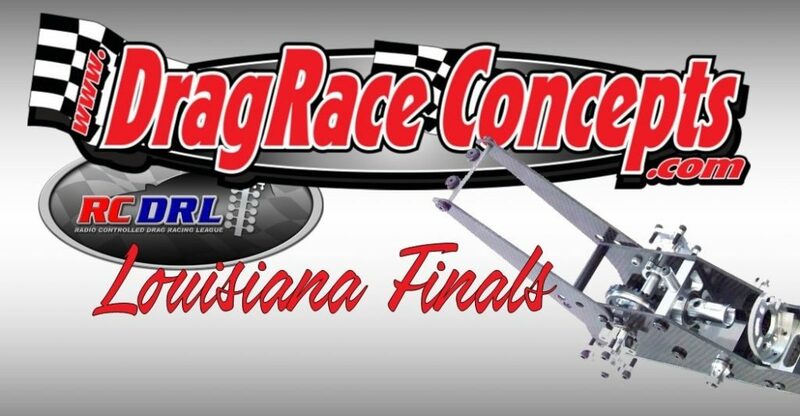 Located at the Esplanade Mall in Kenner Louisiana between Target and the old Macys store, the Radio Controlled Drag Racing League (RCDRL.com) will be hosting race #3 of 12 on the RCDRL Louisiana Points Championship Series. All are welcomed to test their skills in this Fast Furious Family Fun environment! We welcome the young and the young at heart. Ladies that includes you too! * Racing from about 9am – 4pm, RC Drag Racing is always FREE to watch! Track Setup Starts at 7am. Come early, get a good spot, lend a hand and get the know the RCDRL crew first hand! Free to Watch, Only $15 for your first class entry, $10 each additional class entry. Find us on You favorite Social Media Sites! Sunday, April 15th, 2018, bring the whole family to the Esplanade Mall RC drag races! See the Fast Furious Family Fun of RC Drag Racing, talk to our volunteer staff about the Radio Controlled Drag Racing League, chat with the Pros, get tips and advice from our friendly RCDRL members. 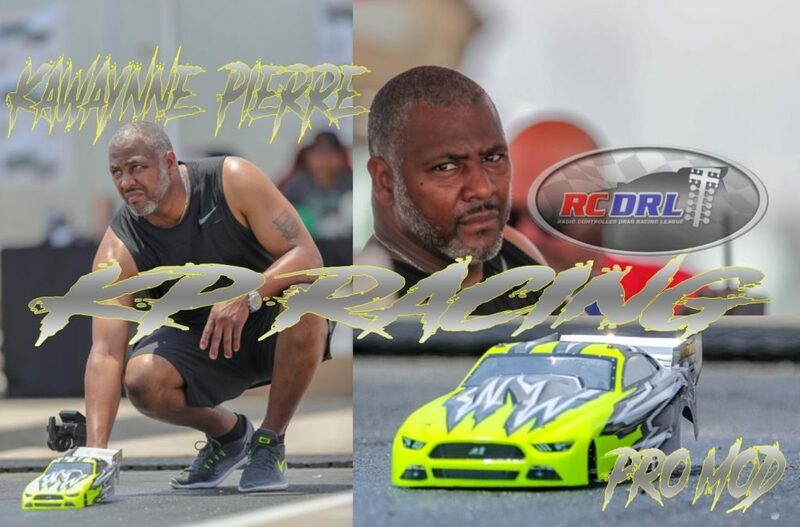 Located at the Esplanade Mall in Kenner Louisiana between Target and the old Macys store, the Radio Controlled Drag Racing League (RCDRL.com) will be hosting race #2 of 12 on the RCDRL Louisiana Points Championship Series. Free to Watch, Only $15 for your first class entry, $5 each additional class entry. RCDRL Louisiana Kicks off their 2018 Season Saturday March 24th! 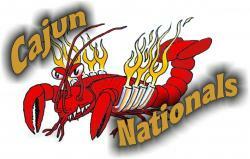 Join us for race #1 of the 2018 RCDRL Louisiana season and the 1st Annual LENNY ZUPPARDO MEMORIAL NATIONALS at the Esplanade Mall in Kenner Louisiana. 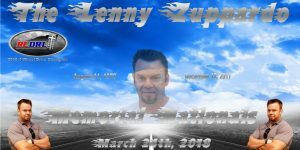 Gone too soon, Lenny loved RC Drag Racing and hanging out with his RC family. He was and will forever be an RCDRL Champion, winning the 2016 4-Wheel Drive Championship. We are inviting and hoping to see everyone that knew Lenny both on and off the racetrack to come by, sign a special tribute banner. Race or simply just hang out with his RC family and reminisce about our boy Lenny.